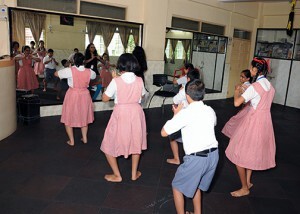 Holy Cross Convent Special School and Career Training Centre is located at the Holy Cross Campus in Thane (West). 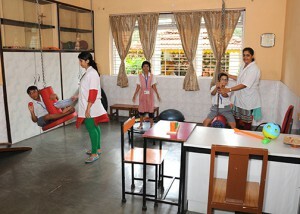 The School aims to provide the best of the facilities to differently abled students. 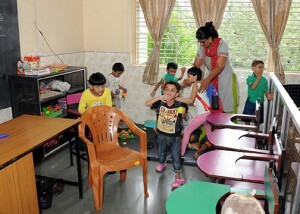 We would like to thank our patrons who have helped us build facilities that cater to the special needs.